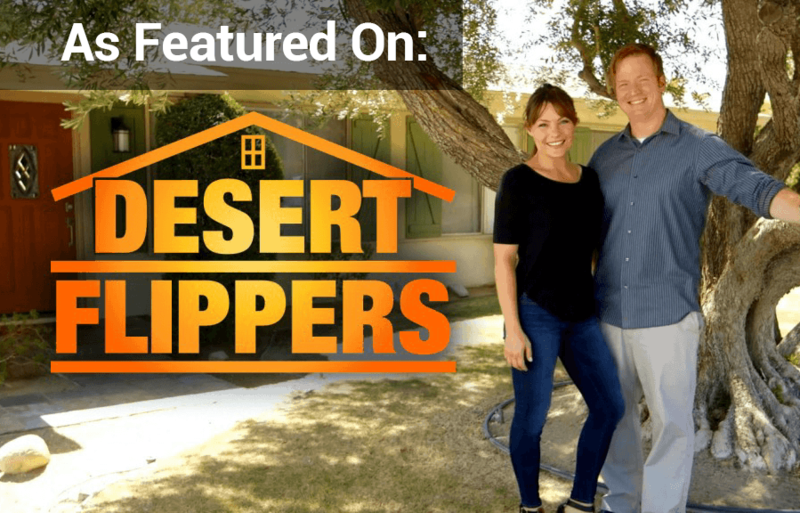 AT YOUR DOOR IN 60 MINS OR LESS! 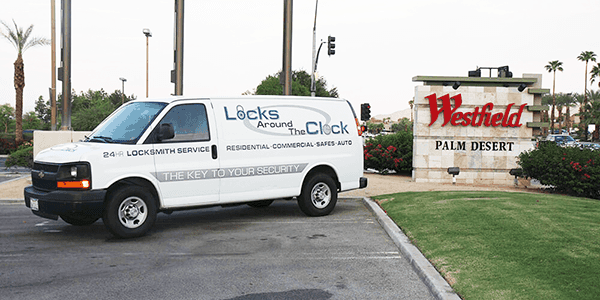 Locks Around the Clock is the best locksmith Palm Desert residents can depend on. 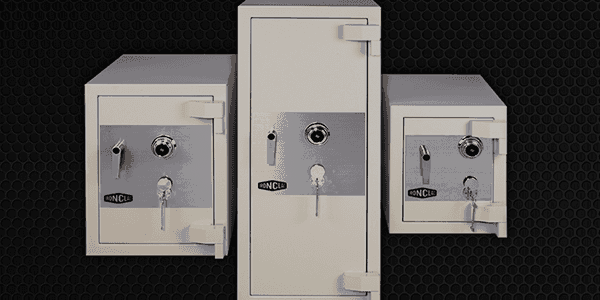 We install the best locks for your residential and commercial property. 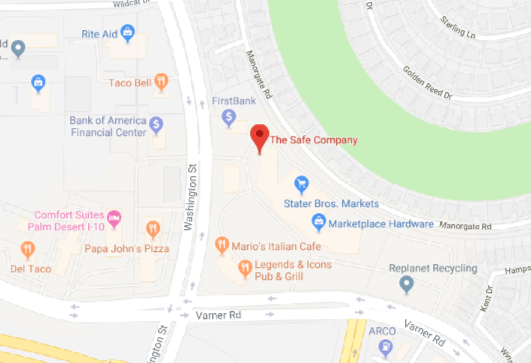 We provide increased security to any kind of door, frame, window, and cabinet, as well as other hardware or places that need the protection of locks and keys. 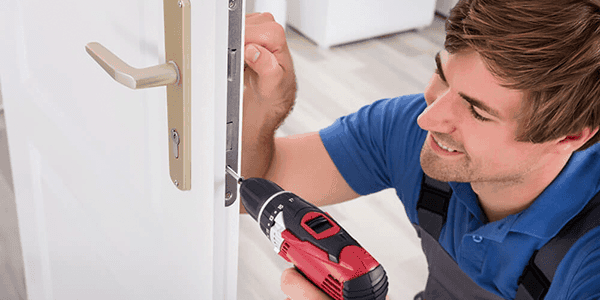 GET HELP FROM A LOCKS AROUND THE CLOCK LOCKSMITH TODAY! Complete the form for a free estimate. 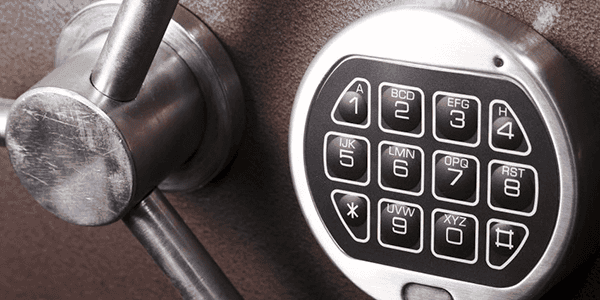 Master key and locksmith services is just a phone call away. Keeping your home secure and accessible at all times is a necessity for modern day living. No burglar or malicious individual can gain easy access to your house, thanks to Locks Around the Clock’s state of the art locks. But in the event that you get yourself locked out of your own property, help is only a phone call away. 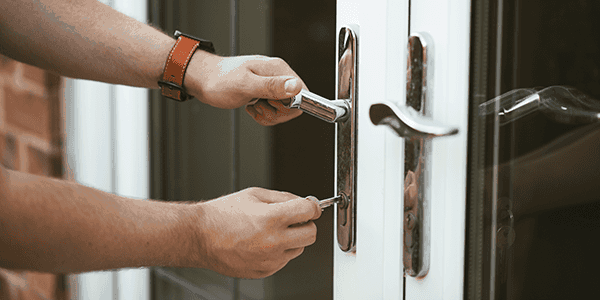 We will send the best locksmith Palm Desert has to offer and help you get access back to your home!